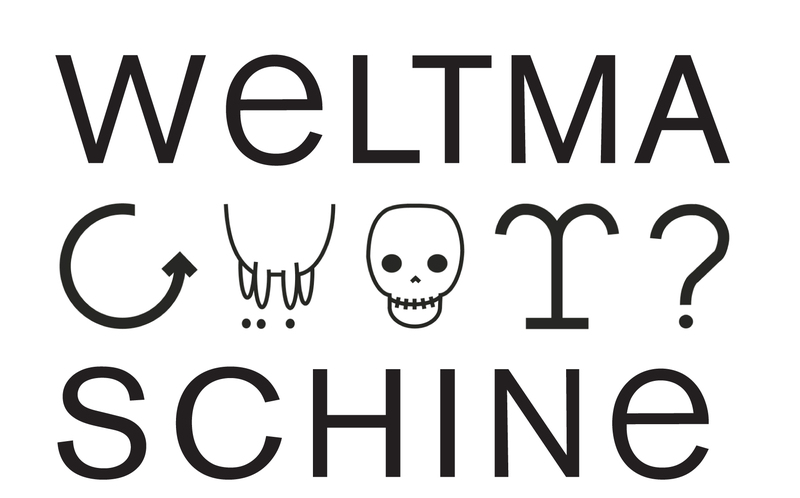 WELTMASCHINE ON TOUR is an contiuously evolving artwork and an artistic bow to Franz Gsellmann, the legendary creator of the WELTMASCHINE. The Styrian farmer had been continuously working on a single device, starting in 1958, carrying on until his death in 1981. His construction was build of more than one thousand particular elements, which Gsellmann had been collecting accurately through the years. Anyway his Machine had no output. Nor did it serve any visible function. Today it serves as a tourist’s attraction in Gsellmanns hometown Kaag. 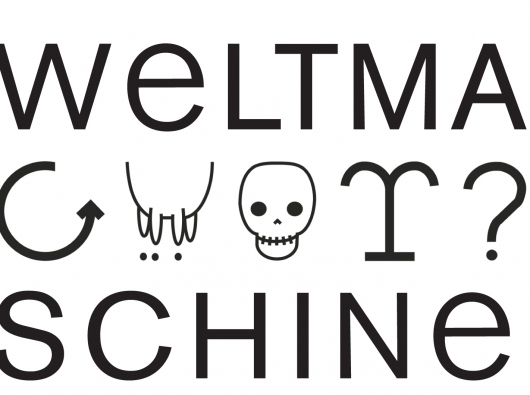 WELTMASCHINE TOUR sets Gsellmanns creation to the beginning of a new journey, which is going to be both documentary and fictional. It all happens on board of a caravan, travelling from Franz Gsellmann’s origins in Kaag to the Bavarian capital which Christoph Theussl has chosen as his place to be. The new machine will be dealing with the question of usefulness of human behaviour. Strange things might happen on the way. The participants might emerge with new, not necessarily human identities, their encounters with strangers on the way might change the world we live in forever. Invented and realized by: Christoph Theussl, Georg Reinhardt, Mathias Lenz, Katrin Dollinger, Matthias Leitner. June 11th, Kleines Theater Haar, Casinostraße 75, 85540 Haar. June 12th, Campingplatz Thalkirchen, Zentralländstraße 49, 81379 Munich. June 13th, Panama Plus. Kreativquartier Dachauer Straße 114, 80636 Munich.